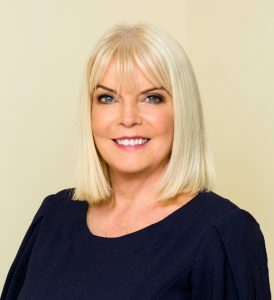 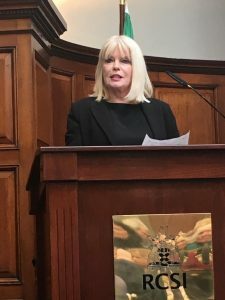 The Minister for Higher Education, Mary Mitchell O’Connor T.D, has today welcomed the approval by Government in seeking to advance university designation for the Royal College of Surgeons Ireland (RCSI). 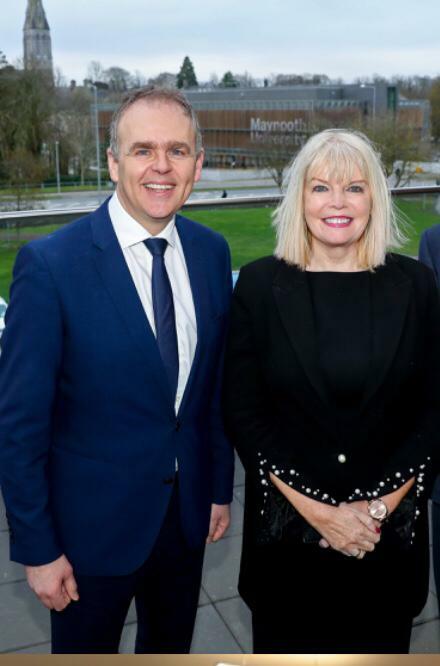 The Minister for Higher Education, Mary Mitchell O’Connor T.D., today welcomed the announcement of the patronage of two new primary schools in South Dublin to be established in 2019. The Minister for Education and Skills Joe McHugh T.D. 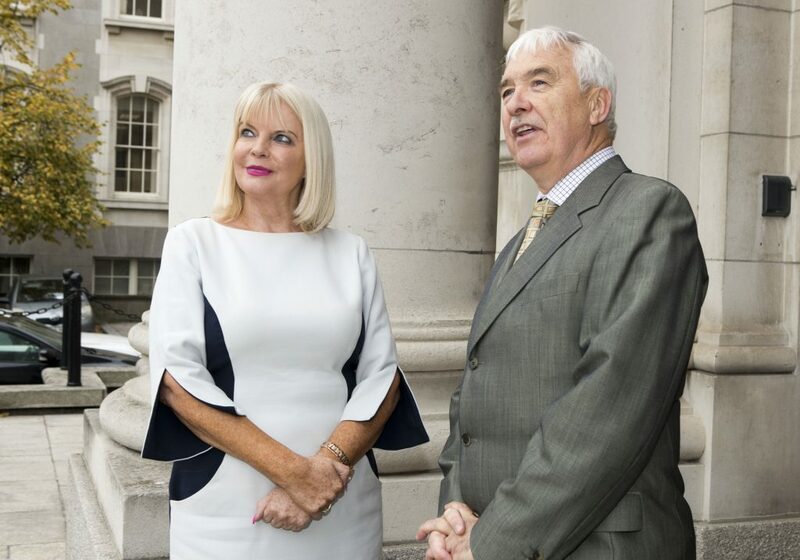 and the Minister for Higher Education Mary Mitchell O’Connor T.D. 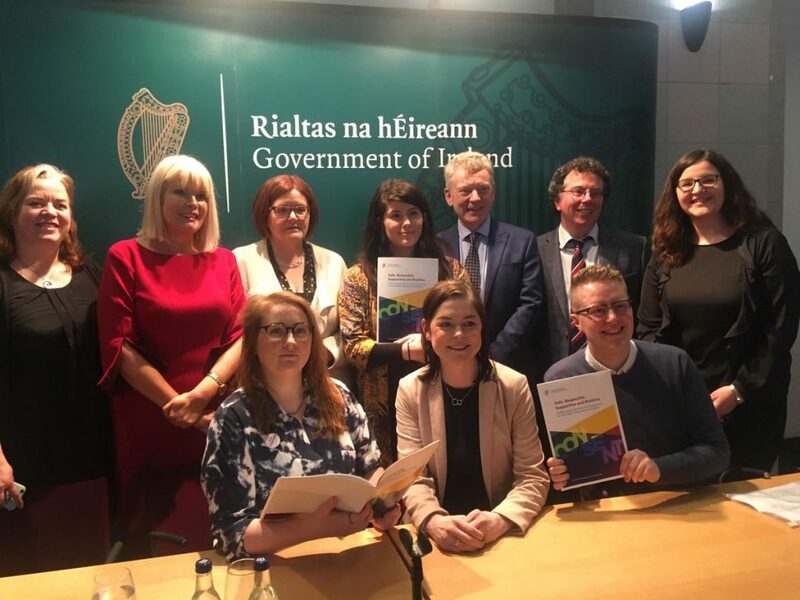 today (Wednesday February 20th) hosted the second in a series of five regional forums with stakeholder in the education and skills sector.